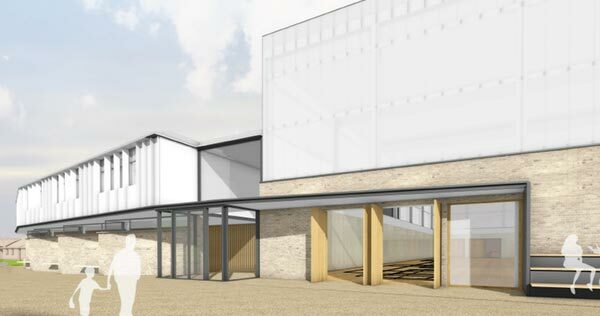 Sabin Consulting Engineers Ltd were appointed by Swanbourne House School as the M&E consultants for their new Sports Hall and Teaching Block. 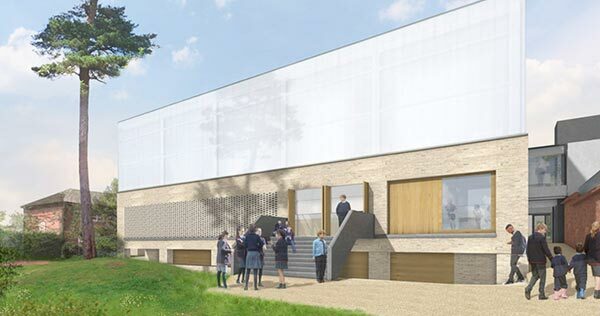 The project includes a new sports hall, changing rooms and new teaching classrooms. 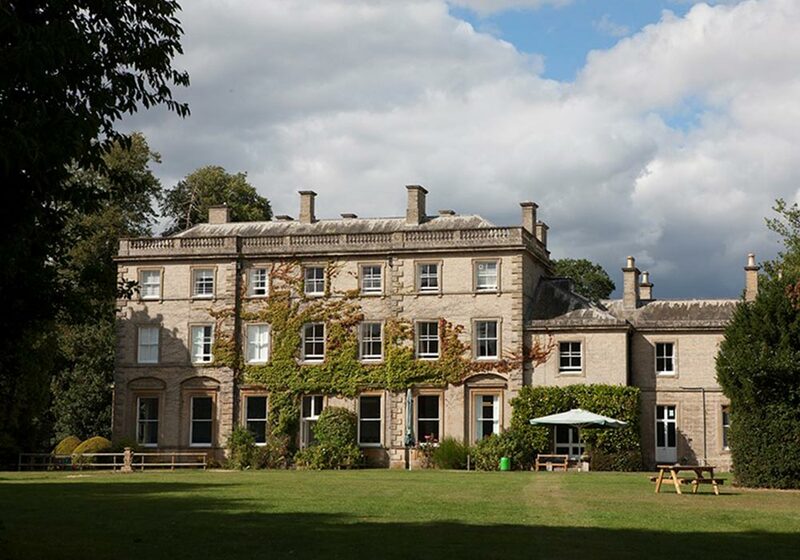 Swanbourne House School is a thriving, independent, co-educational Prep School, with boarding, day and nursery departments for girls and boys aged from 3 to 13. The services strategy includes high efficiency LPHW heating with radiant panels. Natural ventilation strategies. The provision of new domestic hot water installations with solar thermal panels and the utilisation of high efficiency LED lighting with intelligent controls throughout.